Edinburgh Airport has today welcomed passenger figures for November showing 794,792 passengers through its doors – making last month the busiest November ever at a Scottish airport. 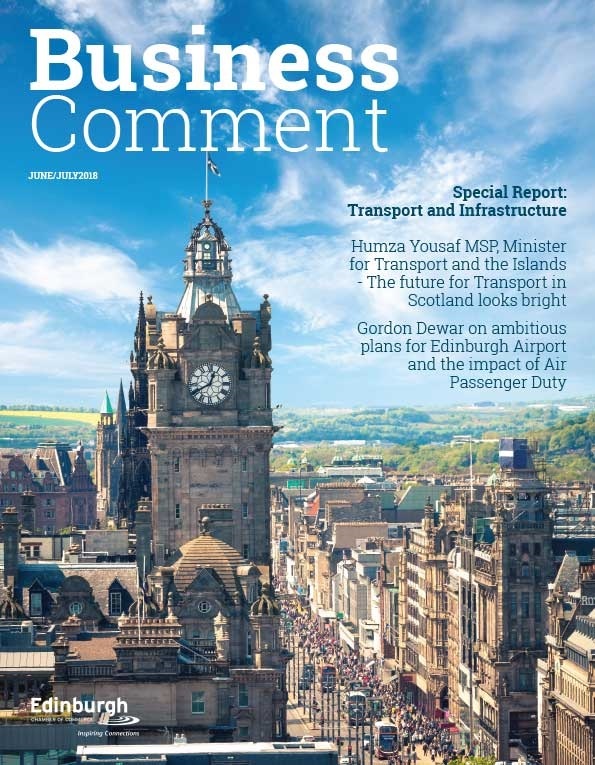 This represents a 12.4% per cent increase in passenger numbers from the same month last year and takes Edinburgh Airport’s November pax to similar levels as the height of summer at many other regional airports in the UK. This success is largely due to an annual 22.5% increase in international routes including easyJet and Ryanair’s services to European destinations, Qatar Airways increased service to Doha, strong performances by Etihad Airways, Turkish Airlines and Norwegian’s new route to Tenerife. 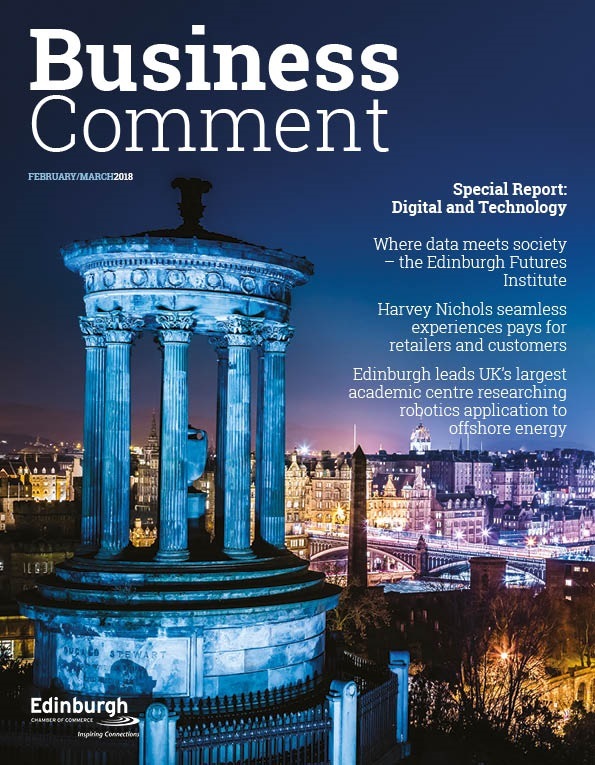 “These exceptionally strong figures represent our busiest ever November; Edinburgh Airport has experienced passenger numbers levels in November– a quiet month in air travel – on a par with what many other regional airports do at the peak of summer. “This tremendous achievement is a direct result of our commitment to increasing connectivity and choice and improving the passenger experience. 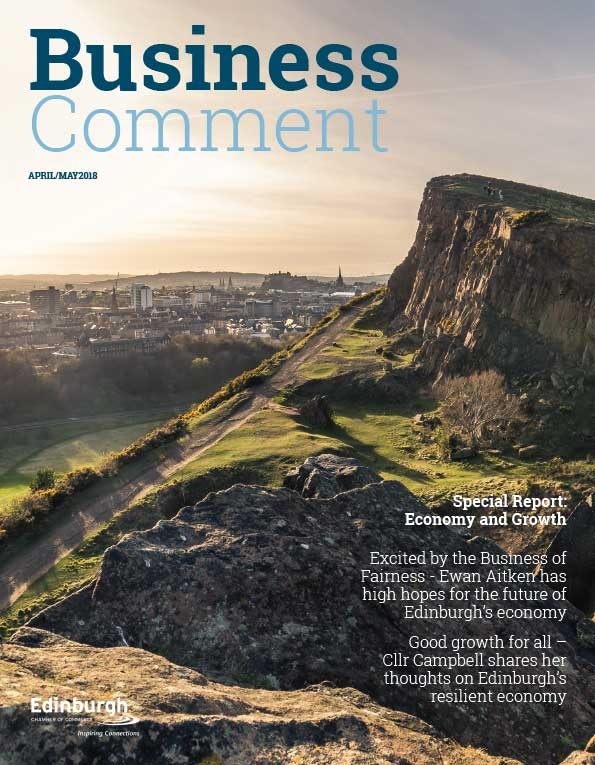 “This has been another record-breaking month and is a sure sign of the growing success of both Scotland and Edinburgh as a destination which emphasises our position as a key driver for Scotland’s economic growth.